TAGG Logistics enjoys participating in various supply chain and logistics events throughout the year. For more information, see below, call us at 1-866-991-TAGG or email us at info@tagglogistics.com. Make an appointment to see us at one of these premier events. We look forward to seeing you there! TAGG Logistics will be attending the Natural Products Expo East the second time this year! The show is the East Coast’s largest natural, organic and healthy products event. The show has more than 2,000 exhibitors, expecting to have 400 more new ones this year. Year after year, Expo East attracts thousands of retail buyers and suppliers, interested in finding the latest natural and organic products that will help shape the future of the healthy lifestyle industry.Will we see you there? Fill out our contact form to set up a meeting! TAGG Logistics will be attending the Modex show for the second time this year! 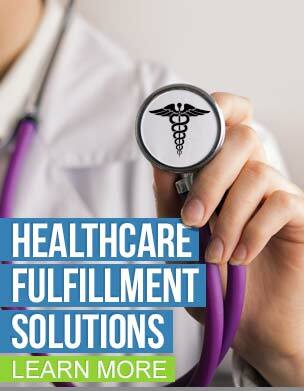 The show is the best in supply chain solutions and the latest in technology and solutions. Powered by MHI, MODEX 2018 will allow you to make new contacts, discover cutting-edge solutions, and learn the latest trends that are sure to give you a leg up on the competition. Will we see you there? Fill out our contact form to set up a meeting! TAGG Logistics will be attending The Fit Expo for the first time this year! This is a large consumer-based event that attracts a significant number of industry professionals, from trainers and instructors to distributors and manufacturers. The show has taken place for numerous years and has proven to increase in numbers each year. We are excited to network with suppliers in the healthcare supplement industry to learn about new industry trends and products. Will we see you there? Fill out our contact form to set up a meeting! 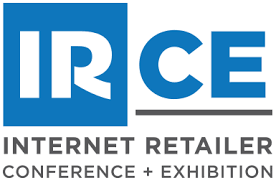 TAGG Logistics will be attending the Internet Retailer Conference & Exhibiton (IRCE) in Chicago, IL. The IRCE is a huge conference full of industry experts looking to share the latest and greatest solutions for business in the e-commerce industry. A perfect show for networking with thousands of like-minded peers, this is a trade show that we look forward to year after year. Will we see you there? Fill out our contact form to set up a meeting. One of TAGG’s frequently visited shows is on our list again! We will be attending the Natural Products Expo West in Anaheim from March 11-13, 2016. The natural products marketplace has proven to be a successful show for attendees and visitors throughout the years and we look forward to meeting new prospects and reconnecting with familiar faces. Will we see you there? Fill out our contact form to set up a meeting. TAGG Logistics has enjoyed attending the ERA D2C in the past, being that it is the direct response industry’s largest global event. However, this year we are pleased to be participating in the show, as our very own, Tod Yazdi, is one of the keynote speakers. 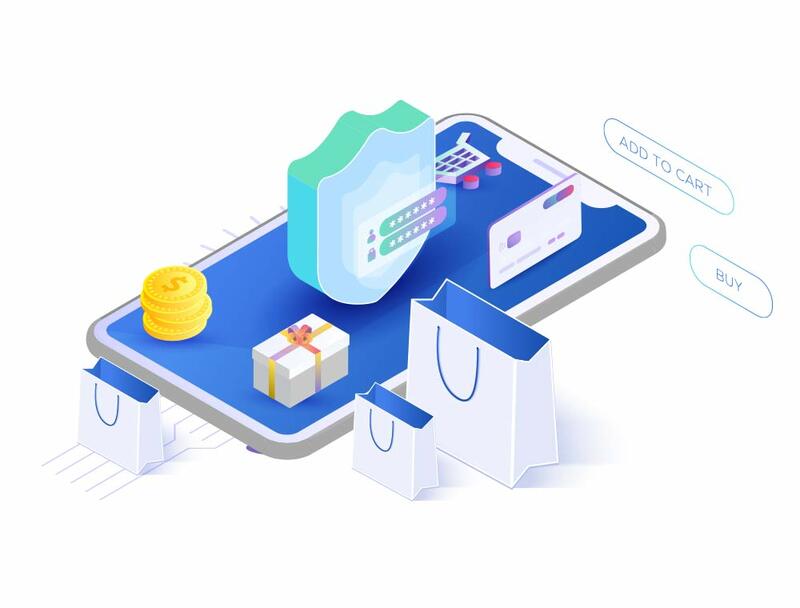 His presentation titled, “Keeping Pace with an Omnichannel Consumer,” details the growth of digital consumption and how companies are faced with numerous options on how consumers shop. Let us know if you’ll be there by filling out our contact form! As members of the International Warehouse Logistics Association (IWLA), TAGG is excited to attend this educational and informative conference this year to enhance the service we provide to our clients. The IWLA Tech/Ops Conference brings together warehouse technology and operations professionals with warehouse suppliers for great education and networking. With the goal of making their operations more efficient and profitable, TAGG is excited to connect with some new faces. Let us know if you will be there by filling out our contact form! TAGG Logistics will once again be presenting at SPS Commerce’s annual conference on retail distribution, In:fluence 2015. The event brings together leaders from all aspects of the retail supply chain and is held in Minneapolis, MN April 27th – April 29th. 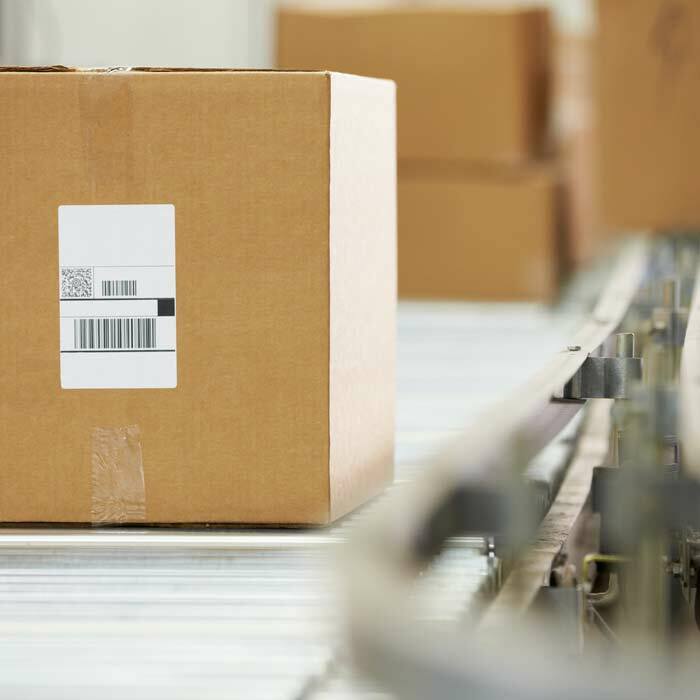 Tod Yazdi will be leading a discussion on, The Changing Landscape of Fulfillment Logistics. 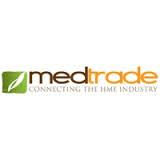 TAGG Logistics will be attending Medtrade Spring this year In Las Vegas from March 31-April 1, 2015. We hope to expand our knowledge in the durable medical equipment and healthcare supplement fields by attending the second largest tradeshow in the U.S. focused exclusively on the home medical equipment market. Will we see you there? Fill out our contact form to set up a meeting.